Only for Charming customers: welcome drink on arrival! 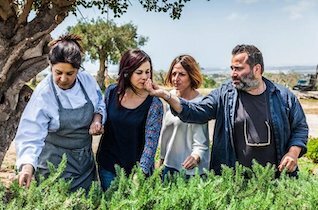 plunge into an unforgettable food and wine experience at local level, by exploring the organic products and exceptional wines of the holding. 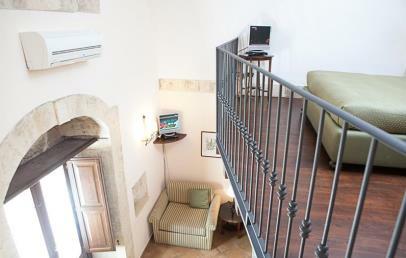 Relais Torre Marabino is set in the countryside of Ispica, half way between the town and Pozzallo. 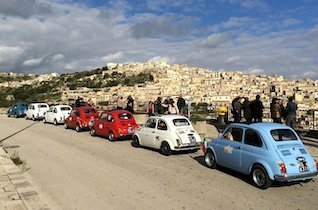 It occupies a privileged position, making it easy to reach Siracusa and the Baroque centres of the Val di Noto, under the protection of UNESCO and the finest localities of the south-eastern coast: Isola delle Correnti, Santa Maria del Focallo, Sampieri, Vendicari and Marzamemi. Surrounded by ancient olive and carob trees, the Relais Torre Marabino is set in the heart of the nineteen-century Torre Saracena, and it has kept alive the rural and traditional atmosphere of the country mansion. Guests may visit the farm, relax round the large pool with hydromassage and taste the organic products of the farm as well as enjoying the wines of its well-stocked cellar. The rooms of the Relais, 4 Superior and 3 Suites, take their names from the wines of Marabino and are marked by their cosy welcoming ambience. All rooms have en-suite bath and either have a sea view or look out over the countryside. 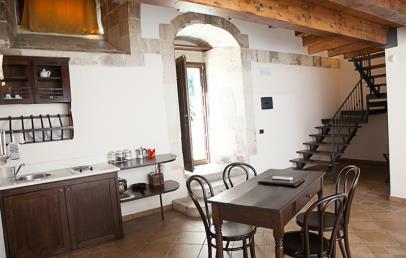 Of the 7 rooms, 6 have a fully-equipped kitchenette. La Moresca Restaurant offers an unforgettable gourmet menu, based on the delicious organic products of the farm. The various dishes are cunningly matched to the DOC wines produced by the Winery. Your day at Relais Torre Marabino begins with a rich buffet breakfast, served – weather permitting – under the pergola of the old farmyard. 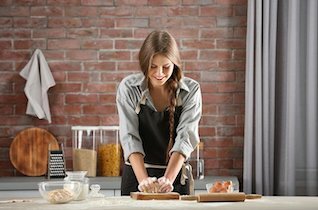 On offer are sweet and salted products, local products and home-made cakes, honey and jam, fruit squash and juice, bacon and eggs, espresso and American coffee. Lunch, à la carte or with light lunch formula, is served from 12:30 to 14:00, while dinner, again à la carte, is available from 20:00 to 22:00. Cost of your stay includes breakfast, vehicle parking and Wi-Fi connection available in rooms and throughout the structure. Services attracting payment include laundry, baby-sitting and room service. Check-in is from 14:00 and check-out until 10:00. Late check-out is possible, subject to availability with payment of a 50% supplement. 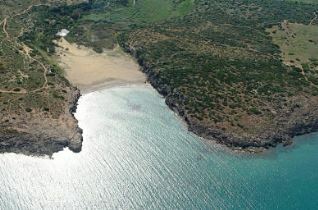 *NB: The services may not be fully available / working and subject to change for reasons beyond the control of CharmingSicily.com who declines every responsibility. 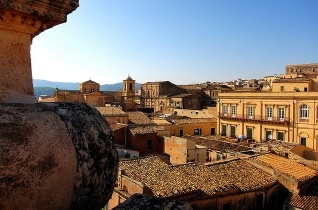 Noto, Archimede, Don Pasquale, Don Paolo. All different one from the other, these Superior rooms are set on the first floor and pay homage to the wines of the holding. 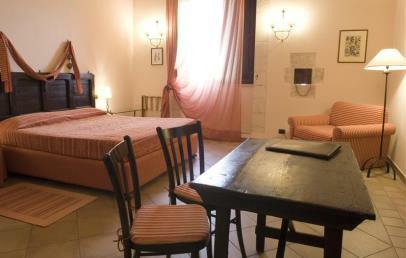 They are furnished in country style with ancient Sicilian pieces, refurbished with great care. 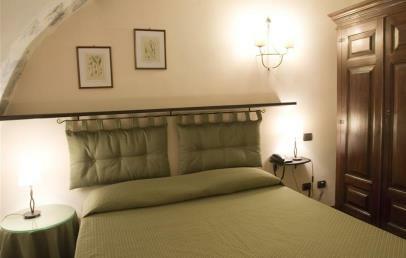 They can be equipped with a kitchenette and have a large private bathroom with shower. They have a sea or countryside view. Rosa Nera, Eureka, Moscato della Torre. The white wines produced on the holding give their names to the three suites, mini-apartments situated on the ground floor which consist of a living area with kitchenette and a mezzanine sleeping area. 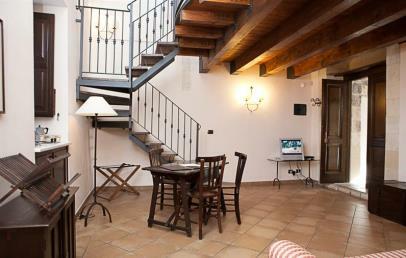 The Suites are carefully furnished in Sicilian style and have a private bathroom with shower. The Rosa Nera has a sea view and a balcony; Moscato della Torre has an independent entry from the garden; Eureka is set up to meet the needs of guests with limited mobility. 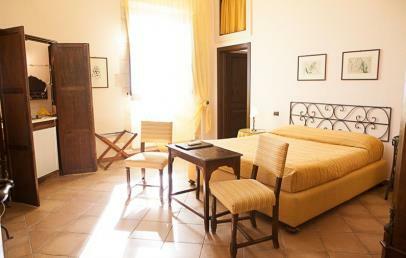 All different one from the other, these rooms are furnished in country style with ancient Sicilian pieces, refurbished with great care. 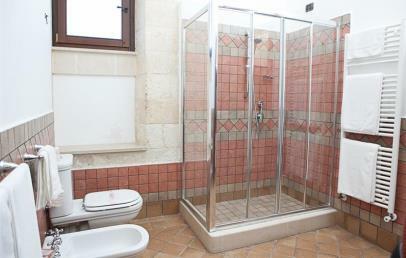 They can be equipped with a kitchenette and have a large private bathroom with shower. They have a sea or countryside view.